If you are an adrenaline junkie then Bungee jumping at Rapids Camp located by Sagana River should be your first stop. The first jump is an exhilarating 60 metres dive that throws you into a frightful free-fall that will make you scream your lungs out. And when you’re done with the drop and you think that it is over, the nerve-racking bounces begin and not even the elastic cord connected to your back will save you from the distress. You will make expressions that you never knew existed, your stomach will be in knots and you will not know how to describe what your body feels. Maybe, if you are lucky, your life will flash through your eyes and you’ll even get see The One! 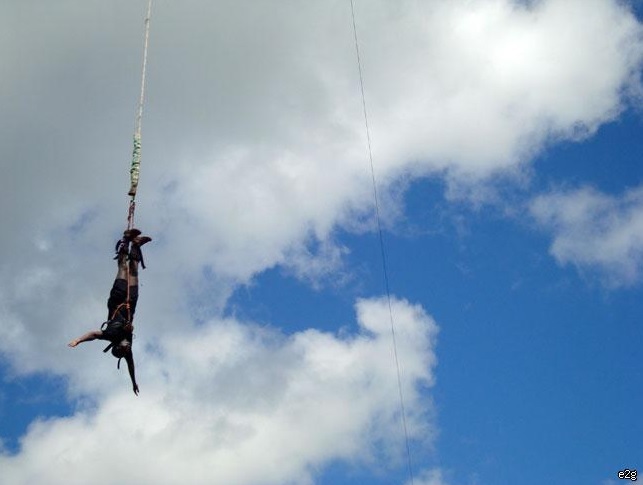 You will love the scenery and tranquillity of the location that’s about an hour and a half’s drive from Nairobi City but you will love and remember your bungee jumping experience even better. Go to Rapids Camp and get this item off your bucket list. Other adventurous activities include rock climbing, white water rafting, kayaking and camping. Kenya is renowned for its collection of wildlife including the Big 5 and it would be unfair to leave without having explored the Variety. Nairobi National Park is a quick option if you are pressed for time since it is located in the City and many hotels organize game drives to it. 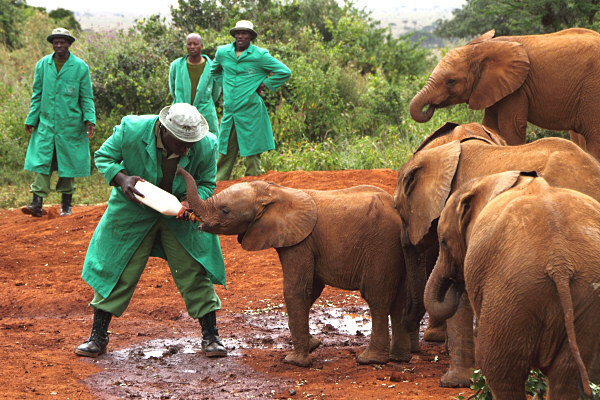 Nairobi Animal Orphanage and Nairobi Safari walk are other great options. 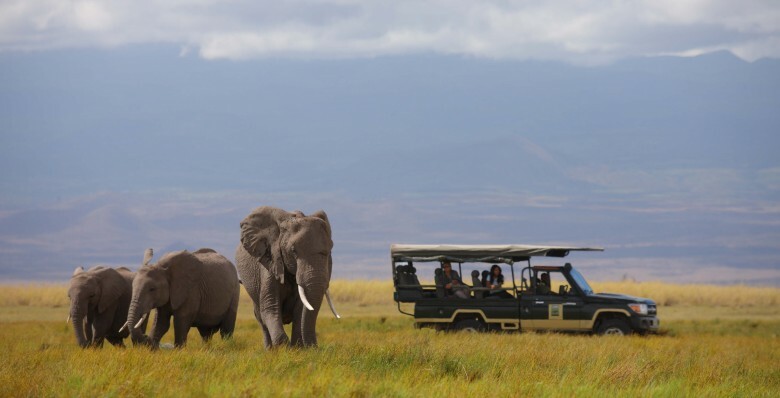 Outside of Nairobi, you can enjoy Game drives in Masai Mara, Ol Pejeta Conservancy, Tsavo National Park and Samburu National Park amongst others. Ultimate high ropes is located in AIC Diguna, Ongata Rongai and it is a great place for groups whose members are thrill seekers. The spot is located next to Masai Lodge and it features a tightrope walking course challenge. The ropes are several metres above the ground and members have belts fastened for safety. 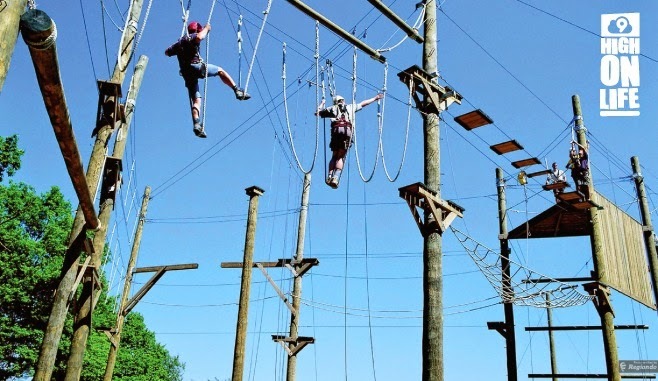 Each course has its own challenge and it takes courage and balance to walk on a tightrope or jump onto suspended ropes that have a wooden planks. Nyama choma is Kenyan delicacy which is Swahili for roast meat. 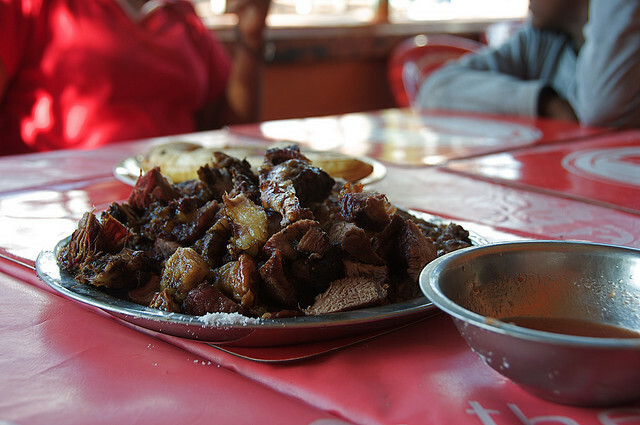 Nyama Choma, usually grilled on a charcoal stove, oven or grill depending on the eatery is served in chunks and shared with friends and family. It makes for a delicious meal and is often accompanied by Kachumbari (onions and tomatoes mixture) or greens and Ugali (corn meal) or French fries. Carnivore in Lang’ata, Nairobi is one of the bigger restaurants that are popular for Nyama Choma but you can enjoy it in places like Kikopey on the way to Nakuru or Mawe Mbili on the Eastern Bypass, or practically any eatery selling roast meat. Water theme Parks are great spots to spend your days especially since the weather in Kenya is generally warm or hot. Wild Waters in Nyali, Mombasa is an incredible water theme park with numerous slides, tunnels and shallow pools for kids and adults alike. Some tunnels like the long and dark ‘black hole’ are heart-rending but fun, with unexpected slippery turns and a steep end that pours you out into the pool. 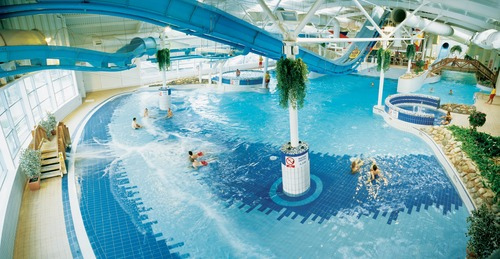 There are offers for large groups and the location is serene and large enough to comfortably accommodate a multitude. In Nairobi, Splash Water World is the place to cool off in the shallow pools as you and the kids explore the water slides and tunnels. There is a restaurant on site and a variety of options for kids, with slides of different shapes, lengths and turns available. Paintball is a game that simulates combat and players are armed and in teams with the goal being to complete a specific mission without being shot at. The bullets in the guns are balls of paint in the shape of a marble but they are dispelled with the speed of an ordinary gun so they can injure at close range. Protective gear is provided on purchase of the bullets sold in batches of 100 at a cost of Ksh 1000 at Paintball Fury Limited in Karen. 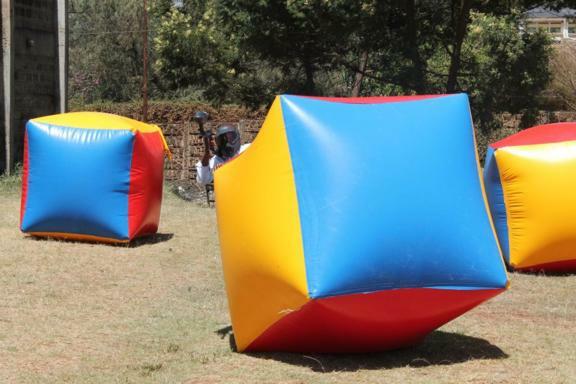 Rolf’s place in Rongai area also offers Paintball. 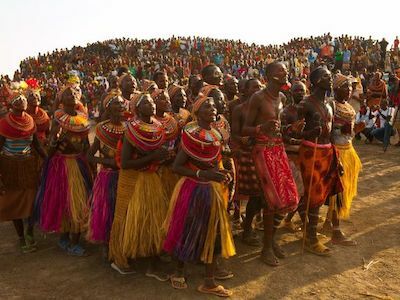 The game is a lot of fun and should be on your list of group activities in Nairobi. 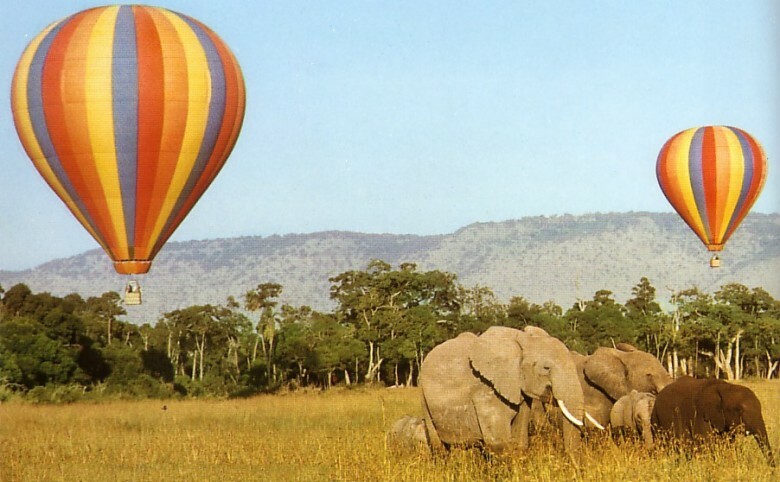 Hot Air Balloon Safaris are a classy but respectable way to ditch the cliché game drives at Masai Mara for a more breathtaking experience. The Safaris begin at Dawn and you get to enjoy the stillness and tranquillity of the sunrise hours as animals start off their days. Carry a good camera because you will otherwise regret not capturing the remarkable scenery from different views and perspectives. You get to let loose and feel like a bird, mostly being at the mercy of air currents but being a little in control. Different companies and camps like Governors Camp Collection offer Hot Air Balloon Safaris and though it is a bit expensive, it is worth saving up for. Plus the memories will last you a life time. Lovers of nature have plenty of places to visit while in Kenya. 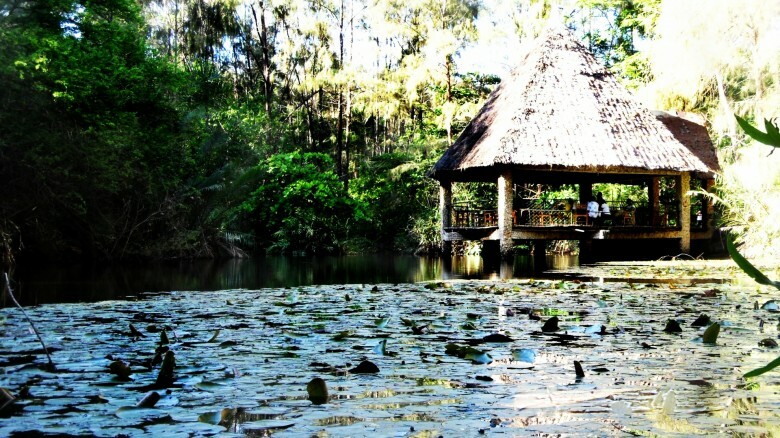 Nairobi alone has numerous interesting nature trails and different game reserves and national parks outside the city provide for such as well. Nairobi Safari Walk is a top choice as you get to view and learn about animals as you enjoy the stillness and natural beauty that is characteristic of the trail. 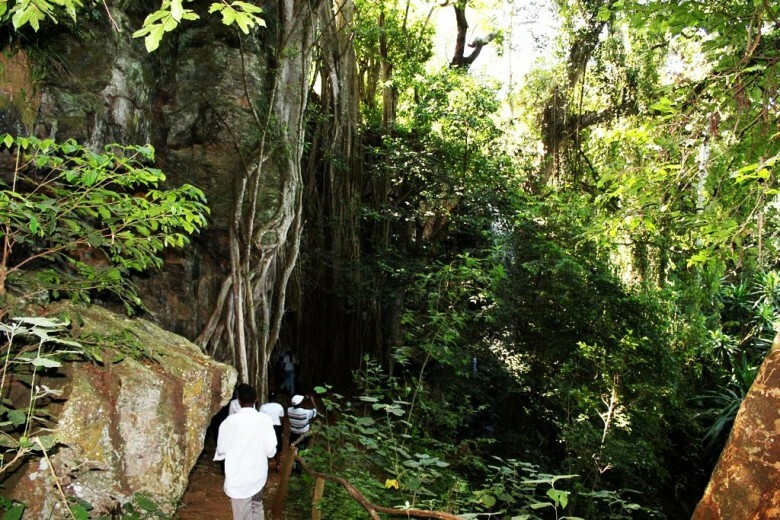 In Karura Forest, you can choose to picnic, walk or cycle through the trail that features a variety of trees and vegetation, caves and waterfalls as well. Paradise Lost on Kiambu road offers an adventure in the form of exploring dark ancient caves, boat riding, horse or camel riding or picnicking. There’s a stunning waterfall as well as lawns that can accommodate large groups. 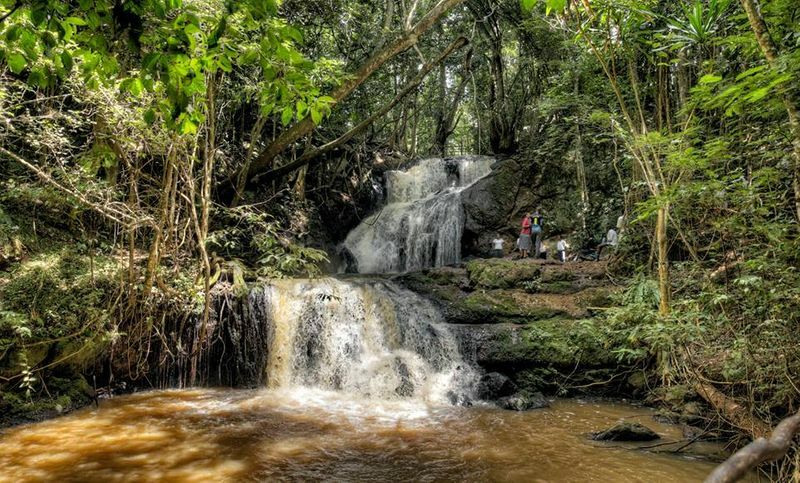 Ololua Nature Trail in the Karen area is another great place to retreat. 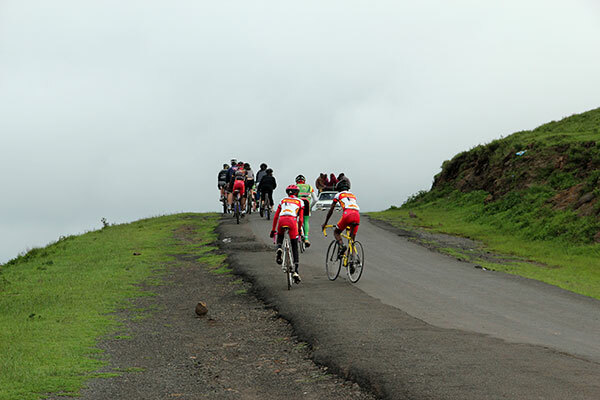 Kenya has numerous hills and mountains and those who love the outdoors ought to have hiking on their to do list. In addition, hikes allow such incredible views of the beautiful landscapes and scenery that Kenya offers. Popular hiking destinations include Ngong Hills and Longonot in the Great Rift Valley where hikers walk up then round the Longonot Crater. There are plenty of hills around Mt. Kenya but those who are daring should organize to Hike up Mt Kenya, which takes about 4-7 days to go up and back down. 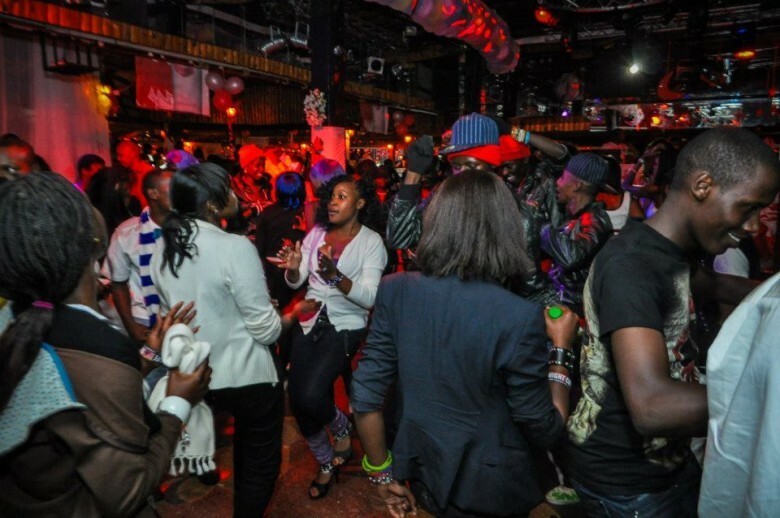 Kenya’s Nightlife especially in the major cities is an experience that’s worth its salt. The investment in great locations, amazing decor and cool Djs is clear, and you can get a wide range of local and international drinks. In Nairobi, nearly every day is party day so don’t shy away when you hear the music blazing in that club on Tuesday night. Hop in, get your groove on and experience Kenya’s nightlife. 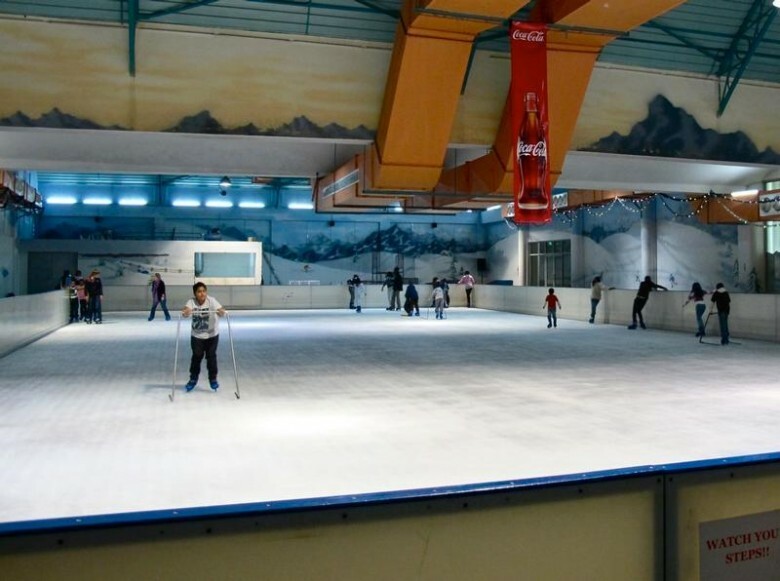 Panari Sky Centre is located on Mombasa Road in Nairobi and in addition to hosting a modern hotel, lounges and shopping venues, it hosts Kenya’s first ice skating rink. The rink is a great place to skate away your afternoon with friends or family and with the standard hour provided, you get to learn how to skate and practise. Skating boots are provided but you should carry warm clothing since the rink area is chilly. Carry gloves for the kids as well. 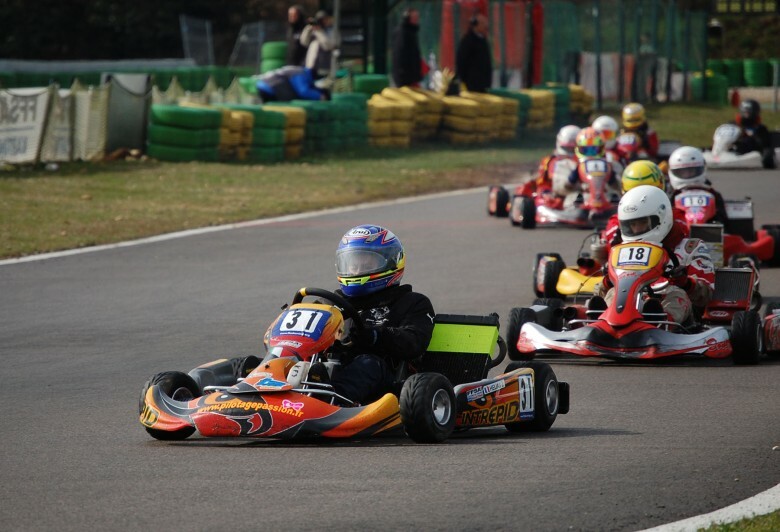 Go Karting is another popular activity especially for those who love cars or the adrenaline associated with it. There’s a Gp Karting spot in Lang’ata, or you can opt out of the city and visit Chaka Ranch Leisure Park on Nyeri-Nanyuki road and ride quad bikes and buggies. Lukenya motor-cross is another great spot for quad bikes. Forget 3D, 7D cinemas are what you need to enjoy an enhanced theatre experiece. 7D incorporates special effects that are synched with the movie, so that you feel the wind blow, choke on smoke or feel the rain pour (through water sprays). The seats also move in all directions so you need to strap up and enjoy the adventure. 3D at IMAX theatres is cool but 7D is amazing. 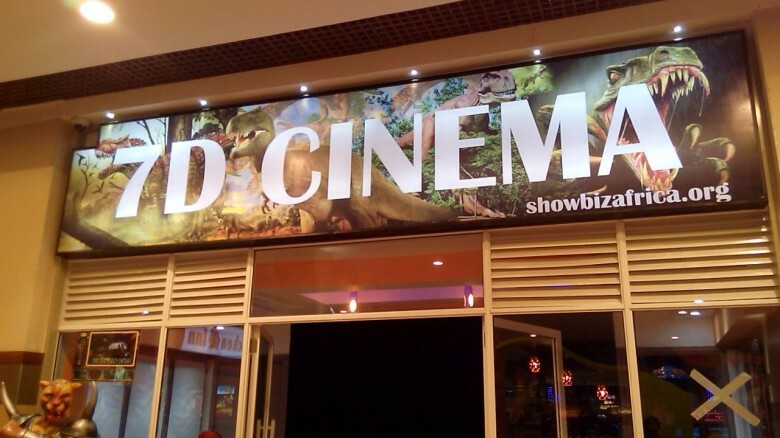 The 7D cinema at Thika Road Mall shows short specialized clips as opposed to movies to manage costs but still give you the experience. With all the moving around that you are bound to do while in Kenya, your bidy will be extremely grateful if you treat it to a spa. Step into an exclusive Spa and get your whole body pampered. Some renowned fully equipped luxury Spas include the Maisha Mind Body and Spirit Spa at Serena Beach Resort and Spa in Mombasa and Enashipai Resort and Spa in Naivasha. Serena’s Maisha Spa is a one of a kind Spa in the area, offering a wide range of professional spa treatments using natural oils in addition to yoga classes, manicures and pedicures, a jacuzzi, steam bath, sauna, outdoor showers and individual and couples treatment rooms. Feeing giraffes is interesting. It is probably the most up close you will ever get to a giraffe. The feeding place is on a raised platform so that you are able to reach the mouth of these lovely animals. The pellets are provided (some places at a small fee to avoid wastage) and all you need to do is reach out and feed the giraffe. Some will want to lick the pellets of your hands and you will get to know how rough the tongue is. 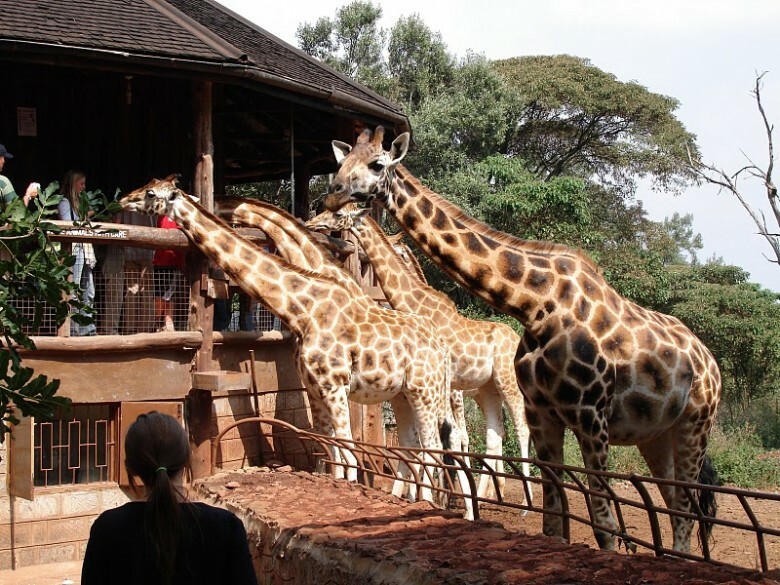 Giraffe Centre in Nairobi and Haller Park in Mombasa are popular places for this activity. Elephants are endangered species in Kenya and poaching has become a major threat over the years. Conservation efforts are ongoing, and the David Sheldrick Elephant Orphanage is one place that takes care of orphaned baby elephants and rhinos. Pose with the elephants, feed them using the huge baby bottles and if you make friends with one or a few, make a donation to adopt it. If rock climbing is your thing then you only need to find the right place and you will be very much at home in Kenya. 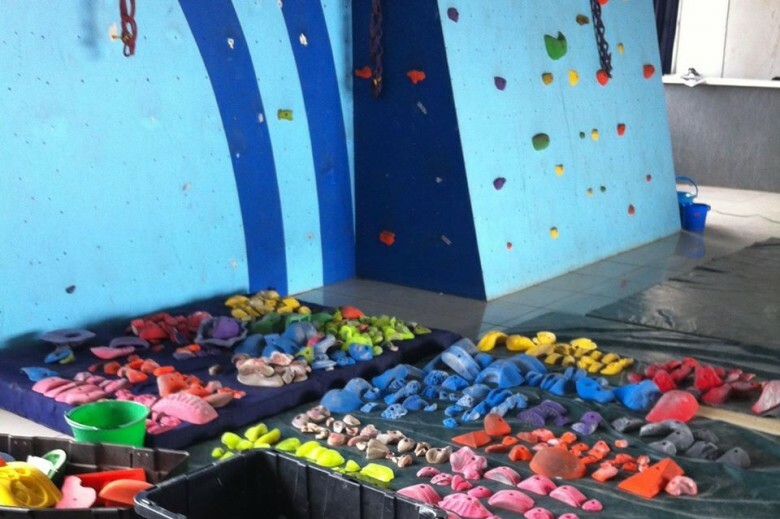 There’s indoor rock climbing at Climb Blue Sky in Diamond Plaza, Parklands which is great for small groups and even kids. They also organize for outdoor rock climbing, or you can go with a group to places like Rapids Camp in Sagana or Kit Mikayi in Kisumu. 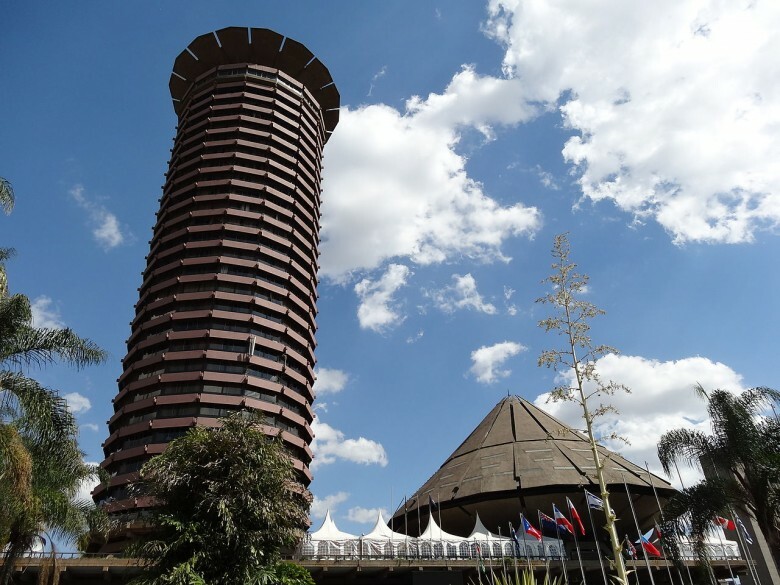 Kenyatta International Conference Centre (KICC) is one of Nairobi’s landmarks and its central location will give you some of the best views of Nairobi City. A small fee is charged but the remarkable views, the tranquillity and the photos that you leave with make it worthwhile. If you are keen about conservation then you will want to learn more about the conservation of butterflies and the beautiful collection that Kenya boasts. At the Serena Beach Resort and Spa in Mombasa has a Butterfly Park that hosts an incredible collection of butterflies and if you are luck, you get to participate in releasing the adult butterflies after vows recital on a wedding by the beach. The Park tracks butterflies through the egg- larvae- pupa- adult stage and studies different butterflies and plants and lets them fly around the property once they are adults. The Nairobi Butterfly Centre in Nairobi is another butterfly sanctuary that makes for a great attraction. Kenyans love their food, and though the cuisine features influences from others like the Swahili, it still makes for a great dining experience. Kenyan restaurants are many in any location, so go ahead and eat Ugali Chapati or Mukimo with stews of your liking. A couple of Kenyan restaurants also serve Indian, Ethiopian, Mexican and Brazilian dishes so you can sample that as well. Snorkelling and Scuba diving are the way to go as far as water sports at the Indian Ocean are concerned. At the Water Sports Centre in Serena Beach Resort and Spa on Shanzu Beach, guests get to learn how to scuba dive and practice gestures and communication in the pool before venturing out to dive in the Indian Ocean. You get the scuba diving gear at the Centre including the scuba, diving suits and flippers and exploring the coral reefs and ocean bed is bound to be an exciting adventure. Snorkelling involves using a snorkel and requires less training and is a great option for those who want to enjoy the water adventure near the surface as opposed to going under water. Serena Beach Resort and Spa also offers Catamaran Sailing, Deep Sea Fishing and diving, Windsurfing and boat rides in Glass bottom boats. Kisite Mpunguti Marine Park, Wasini Island, Watamu Marine Park and Lamu are other great Water Sports spots on the Indian Ocean Coast. When in Kenya, drink what the Kenyans drink. 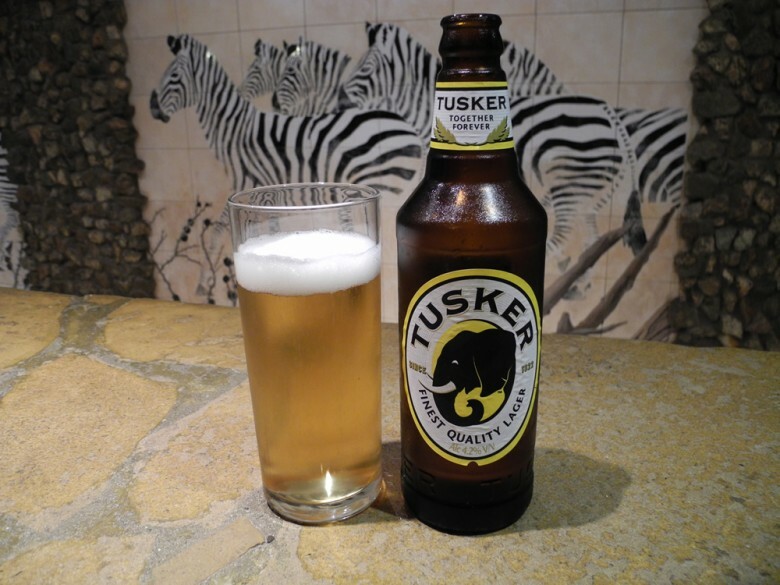 One of the most popular beers is Tusker that is brewed by Kenya Breweries Limited and Summit Lager by Keroche Breweries. Those who love lagers will have a ball since there are plenty of them. 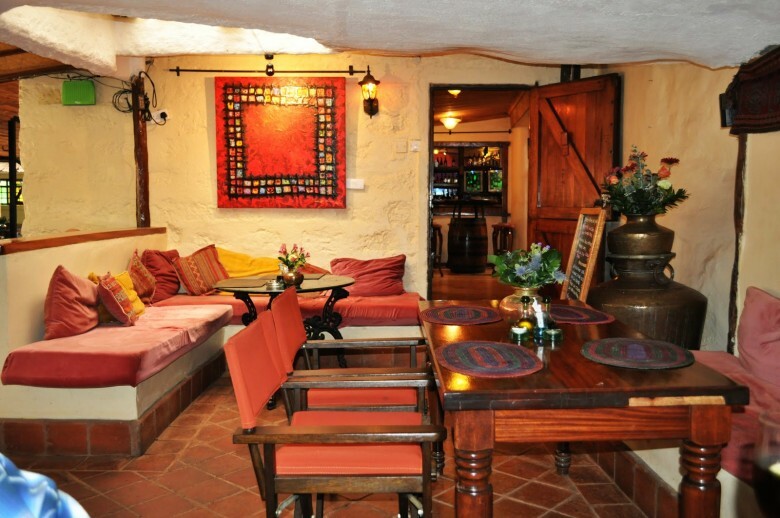 Other establishments brew their own beer like the Brew Bistro lounge on Ngong road offering guests a wide variety of beers and cocktail drinks. Reptile viewing is quite popular, considering that a couple of establishments exclusively keep a variety of snakes, crocodiles, lizards, turtles and fish. Mamba village in Mombasa and Nairobi for crocodiles and snakes, Haller park in Mombasa for crocodiles (go in time for feeding) and Nairobi Snake Park are some cool spots. Maasai Ostrich Resort in Kitengela on the outskirts of Nairobi is one place where you get to ride an ostrich as well as eat fried or Char- grilled ostrich meat which is said to be a low cholesterol delicacy. There are ostrich burgers as well so do not be afraid to go all out. The resort has a swimming pool and tennis court and offers accommodation facilities as well. 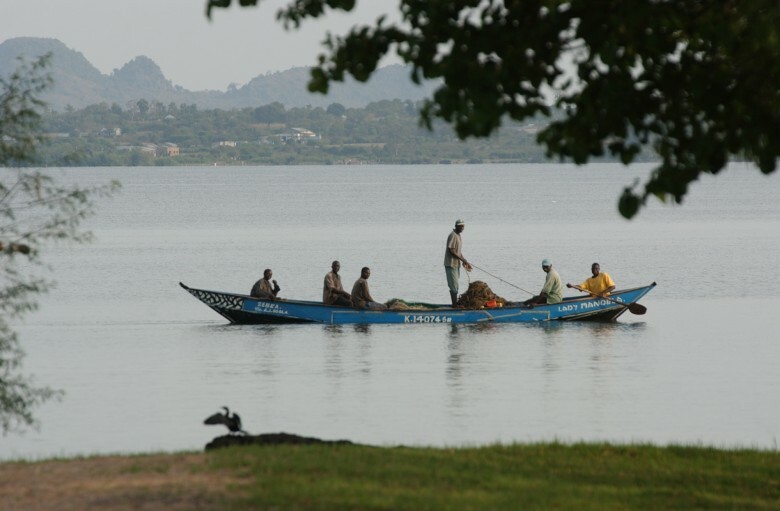 There are plenty of lakes in Kenya as well as miles of the Indian Ocean Coast where you can take boat rides. You will spot hippos on Lake Naivasha and flamingos on Lake Nakuru while Lake Victoria in Kisumu will give you the experience of touring the largest tropical lake in the world as well as Africa’s largest lake by area. Glass Boats on the Indian Ocean will allow you to see numerous different types of fish and even feed them. If you are only in Kenya for a while then you will need a collection of souvenirs to take with you and hence, you should go shopping. There are lots of places where you can buy beaded or African inspired accessories in different towns and you can negotiate a good bargain. 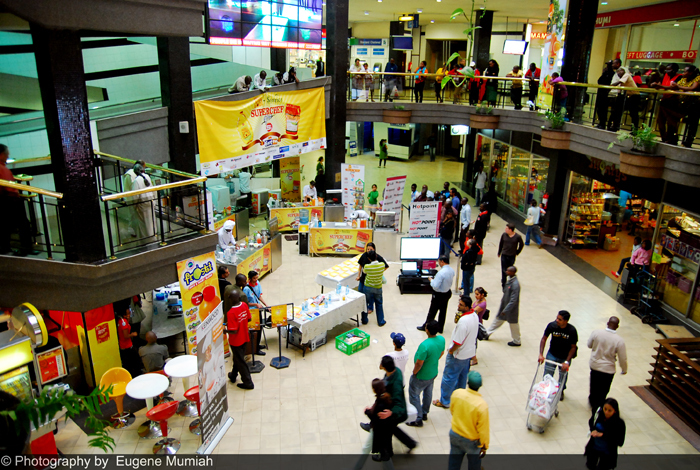 Hilton Arcade in Nairobi’s Hilton has a couple of shops that sell accessories at affordable prices. Skydive Diani was set up to create, foster and facilitate sport parachuting, in all its facets, within Kenya, in the safest and most progressive manner, on behalf of its members. The office is situated in Diani Beach next to Forty Thieves. Discover what it means to fly during a tandem skydive over the beach! Tandem skydiving allows you to experience the thrill of free fall and a magnificent canopy flight over the coastline without any significant training. Your skydiving experience starts with a 20 minute brief from one of our instructors before you are ready to take the skies at 10,000 feet. After getting geared up you board the airplane for a 15 minute scenic flight, enjoying the beautiful view as you climb up to altitude. As you approach the exit point, you will be securely attached to the front of your instructor, and you start moving towards the doorway of the plane. You can expect an intense rush as you free fall towards the earth reaching terminal velocity at approximately 200km/h. At 5000 feet your main parachute is deployed, and you can catch your breath while enjoying a spectacular 5 minute canopy ride back to earth, landing on the beach. Do you want to learn how to skydive? You need to check out our AFF course. With our expert instructors giving one-to-one instruction, video debriefings and all the gear and technical equipment you’ll need, you could be leaping out at 12.000 feet on your own in 4-5 days. The Accelerated Free Fall course starts with one full day of ground school which will give you the theory bit of your jump progression. You will learn how the equipment operates, to exit the aircraft with your instructors, maintain control in free fall, safety procedures and how to initiate the opening of your parachute. You are now ready to make your first skydive from 12,000 feet accompanied by, but not attached to two expert instructors. You will then open, fly and land your own parachute with only a little assistance from your instructors guiding you back to the beach using a radio you will have under your jump suit. Complete 8 instructed jump levels, prove to your instructors that you have the necessary skills required to skydive alone, and you’re good to go! Kisite Mpunguti is also a beautiful place to visit for a combination of camping and a visit to the marine park.